Embrace your taste for comfort and luxury at Arya Grove. 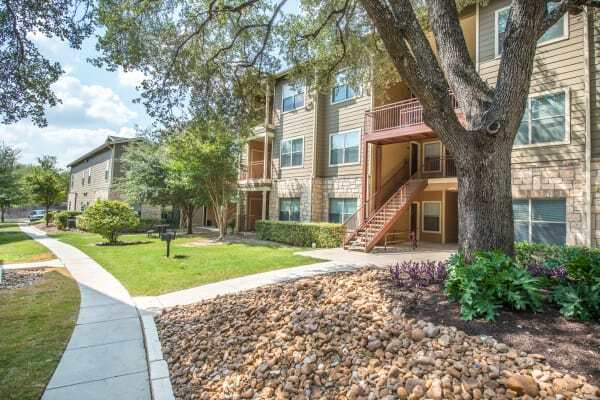 Our one, two, and three bedroom apartments for rent in Universal City, TX, offer the suburban living experience you are looking for. Each apartment is decorated with the high-end finishes you expect, with plenty of room to breathe. 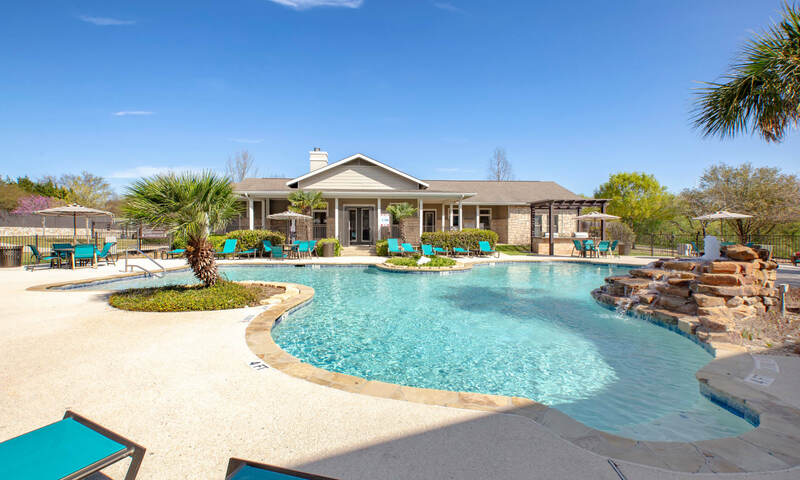 Our pet-friendly community has everything you need for your healthy lifestyle, including basketball courts, a clubhouse with a gourmet coffee cafe, and an onsite dog park for your dog to enjoy some playtime. A great location that's near the Converse Outlet Store and public schools are just two more reasons to love Arya Grove. Your search for luxury and convenience has finally reached an end. 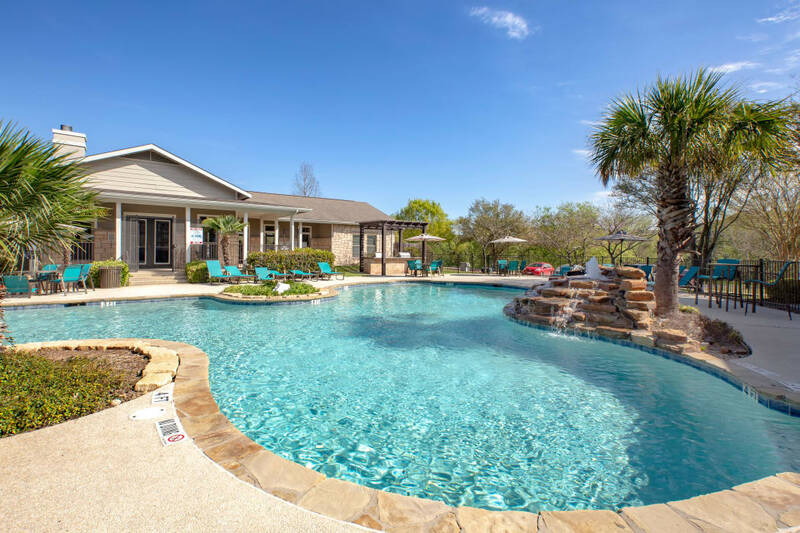 Spring into Arya Grove with our New Specials! $399.00 Total Move-in for April! Deposit is waived with Approved Credit! 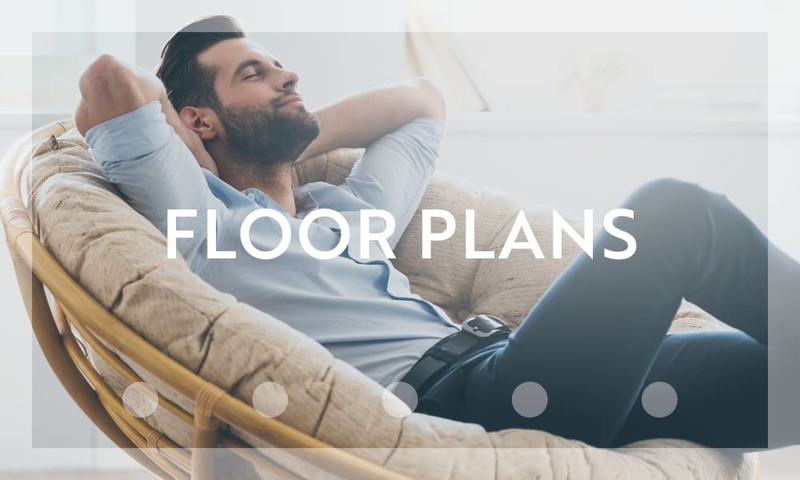 Visit our Floor Plans page to find the space that speaks to you. Visit our Amenities page to find out more. Envision what life could be like at Arya Grove by taking a quick tour of our apartments and community. Notice the stylish and thoughtful touches inside your one, two or three bedroom apartment, including wood-style flooring and two-tone paint. Beyond the walls of your home, enjoy our sparkling swimming pool, basketball court, and lush grounds. View our photo gallery to see the full offerings. Our luxury apartments offer a convenient location in the heart of Universal City. With plenty of parks, grocery stores, and restaurants nearby, it is easy to fill your days. Refresh your wardrobe with a trip to the Forum at Olympia Parkway or grab a burger at nearby Bubba’s 33. Plus, a whole range of public schools nearby means the family is always close. 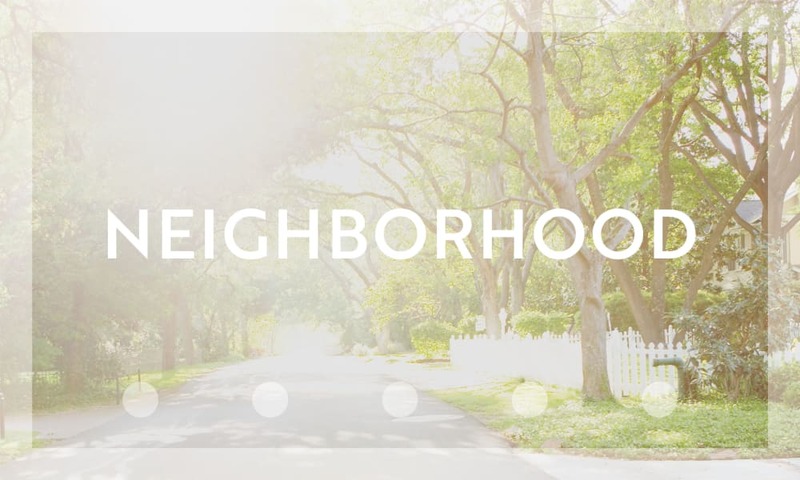 Find out what else is waiting for you at Arya Grove on our Neighborhood page.